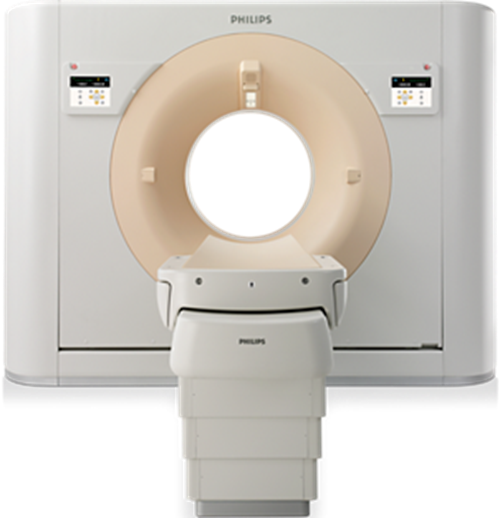 The Philips Achieva 1.5T MRI offers a systems powered by the advanced Dual Nova gradients, the Achieva 1.5T offers premium performance in all applications. 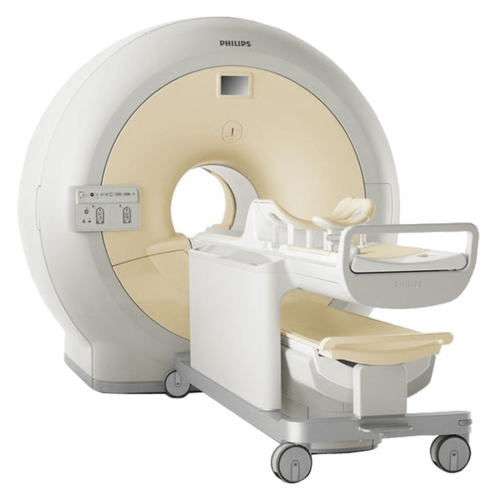 Features of the Achieve .5T MRI include: 8, 16, or 32 channels to suit your needs. SENSE imaging, SENSE can be combined with virtually every scan method for clinical benefits such as reduced scan times, higher temporal resolution and enhanced spatial resolution. The system is available with Pulsar gradient (amplitude 33 mT/m, slew rate 80 mT/m/ms), Nova gradient (33/160), and Nova Dual gradient (33/160 or 66/80). With modular 32-channel architecture, FreeWave is designed to handle the large data streams of high resolution imaging (with matrices up to 2k x 2k), 4D-TRAK, k-t BLAST and other acceleration methods deliver fast scanning. With up to 32 RF receiver channels, an extensive range of high-channel receive coils and powerful SENSE x16 acceleration, it allows access to advanced applications such as 4D imaging and real-time imaging capabilities.